check out how an organic food diet, lots of prayer, and overall happiness has helped put hair on my head! 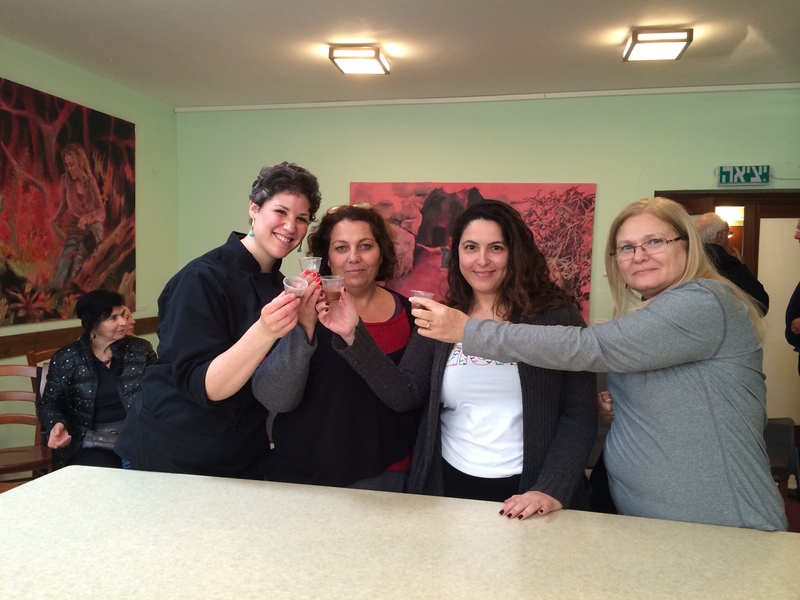 Photo of me and some of my students drinking raw vegan chocolate mylk! Hi Julie, You look so happy and beautiful. I read sometimes, but follow you on FB more. I read your blog and I LOVE IT! English is my native tongue so it would be great if you could send it in English also….